Few weeks ago, I almost got a foot blister from running/walking. When I got home I rubbed it with castor oil. I have no idea if it's going to work or not. The next morning my foot was fine. The blister that was forming hardened up. Castor oil works! 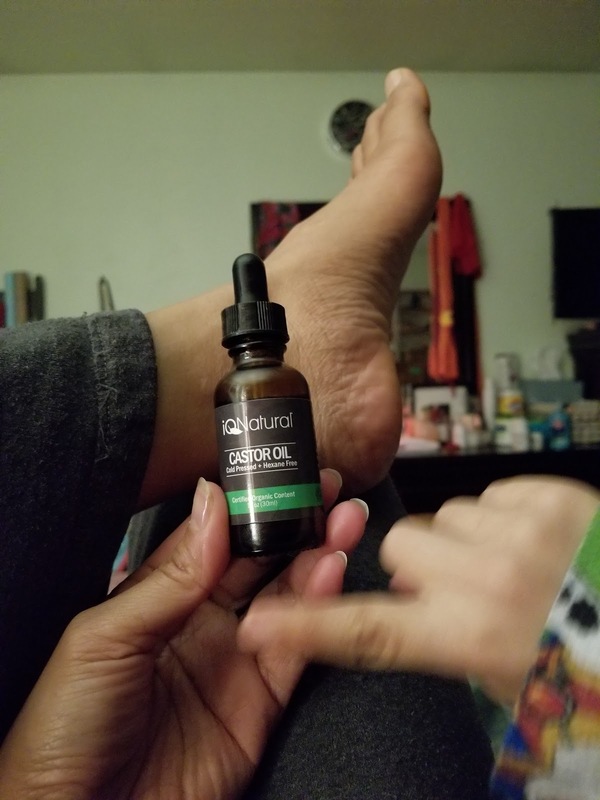 My feet are tired tonight and another spot is about to get blistered so I'm rubbing it with castor oil right now. Hopefully tomorrow it'll be alright.